A business failure can be a huge blow to your confidence. You might even be thinking of throwing the towel in permanently. However, it’s a part of every entrepreneur’s life at some point. Here are some tips on how to get your confidence back if you want to go back into business in the future. Don’t let your disappointment take over, sit down and take a thorough look into what went wrong. Imagine you’re looking at someone else’s business and note down all the areas you would change if you were giving them advice. While looking at where you went wrong is important, don’t just focus on the negative. What did you do right? What would you do again? It’s important not to lose sight of the positive points and to build on them in the future. While looking at what you did right and going from there, it’ll hopefully inspire new ideas so that you can do better next time. If you think lack of a particular skill was part of your downfall, now may be the time to do something about it. Take this time away from building a business and work on yourself so that you’re in fighting form for your next venture. This will help you feel more confident about your abilities and will better prepare you for the future. Rather than diving head first into a new business straight away, use this time to have a break. Clear your head, remember what you enjoy and are good at and come back to the drawing board refreshed. A mentor is someone who has been there and done that in business. They can provide you with invaluable support and advice that will ensure a better chance at success next time. A mentor can advise you on where you went wrong and what steps you can take in the future. They can provide an objective and educated reasoning behind your mistakes. 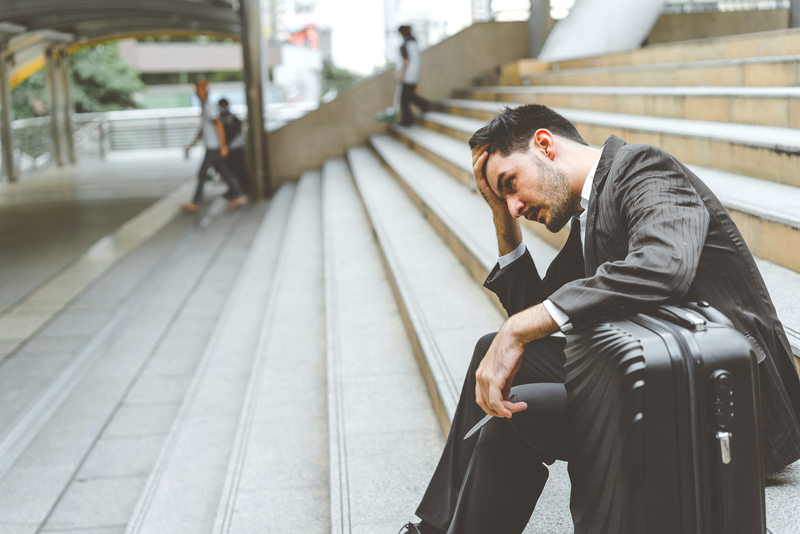 How are you coming back from a business failure? What tips would you give those in this position? Let us know your thoughts.